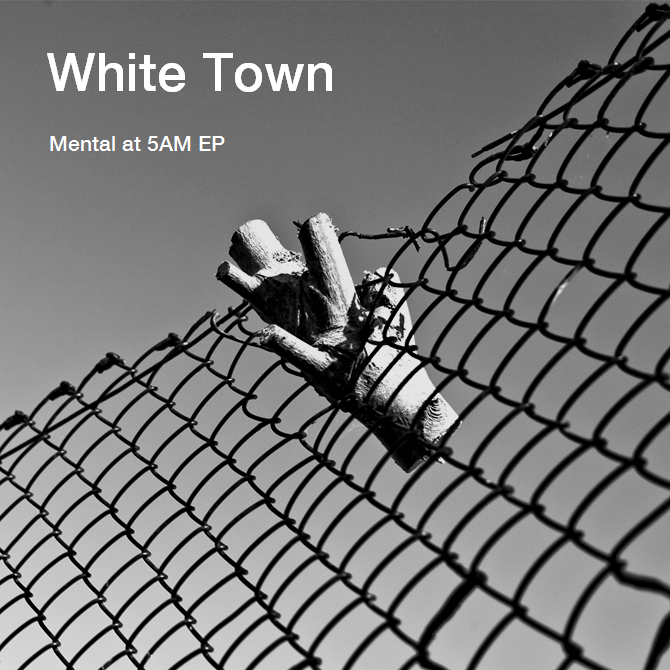 001: White Town "Mental at 5AM EP"
Arctic Nutter is very happy to present its very first release. It was recorded in the small hours, at Jyoti Mishra's home in Oakwell outside of Derby. Please send an e-mail to: thirdfloorfireescapeview (at) gmail.com and you'll recieve very simple instructions. There's a first press mention of Arctic Nutter here. Great interview, too. Read it!